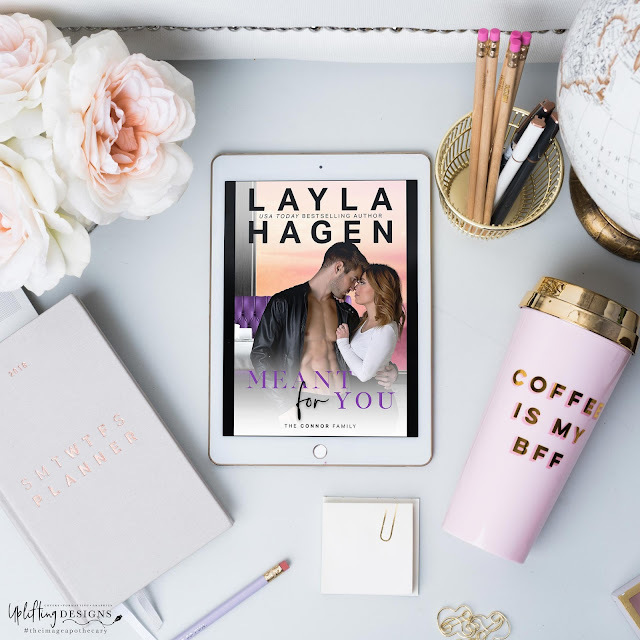 We are so excited to share the cover of MEANT FOR YOU, the next book in Layla Hagen's Connor Family series! Check out the stunning cover and find out more about Will Connor below! Will Connor lives his life by simple rules: take care of those he loves, give one hundred percent to his job, and never ignore his instincts. So when he meets Paige, he doesn’t plan to ignore their crazy chemistry, or the way her pretty smile strips him of all defenses… Even though Paige isn’t too impressed by his flirting…or is she? As the development director of a non-profit, Paige Lamonica has met her fair share of people. But Will is something else entirely. The hot detective is a little too confident, and far too easy on the eye. She loves that he goes toe-to-toe with her at every turn. When Will asks her to attend his sister’s wedding with him, she thinks he just wants to throw off his scent some relatives with a penchant for matchmaking. She couldn’t be more wrong. Will wants her. When she teases him, he teases her right back. When she pushes his buttons, he repays her with scorching hot kisses. But as the daughter of an army man, Paige has never wanted to get involved with someone on the force. Can Will persuade her to give in to their growing love? 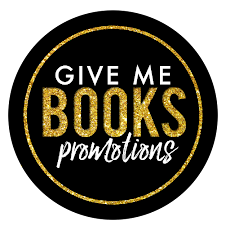 Add MEANT FOR YOU to Goodreads! Layla Hagen has a great giveaway for running on her facebook page and her instagram - head on over to check it out! Layla Hagen is a USA Today bestselling author of contemporary romance. She fell in love with books when she was nine years old, and her love affair with stories continues even now, many years later. She writes steamy and romantic stories and can’t wait to share them with the world.